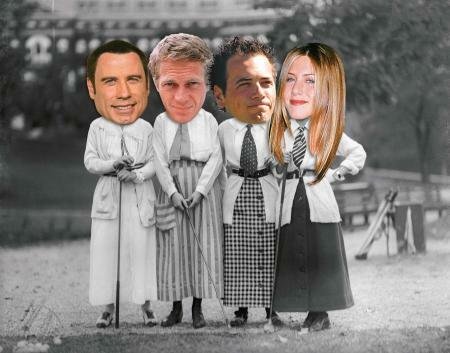 We've had a rethink. 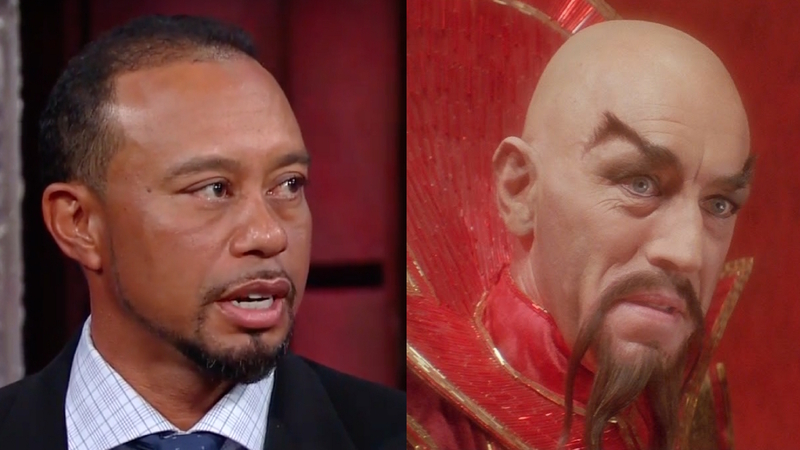 If Tiger Woods does shave his hair off, he'll look a lot like Ming the Merciless. Let's face it they both love wearing red. And if he wants to look like a fictional murdering intergalactic despot then fine. But maybe don't shave it all off after all. Just stick to the cap. Now we've got that off our chest, Tiger Woods has been talking to Stephen Colbert over in the States. What did he have to say? In his time off he's got really good at Call of Duty, has loved giving Jordan Spieth a hard time for being young, and how he's remained best friends with Elin. Plus, he's really annoyed he's missed 15 cuts in his career. 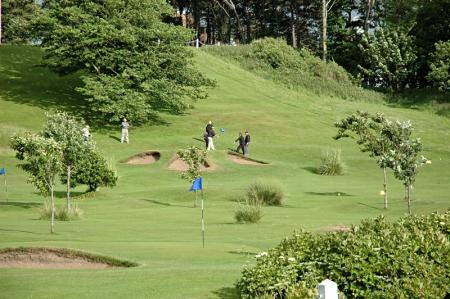 Let alone that he's made 95% of the tournaments he's played. Which is insane. 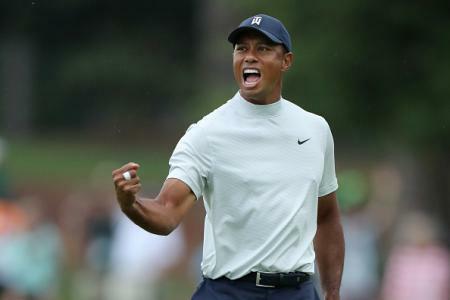 In part two he talks about the time when the NCAA wouldn't let Arnold Palmer pay for Tiger's steak, and which President has the best golf game.